There’s something extra special about welcoming the holiday season at the beach! 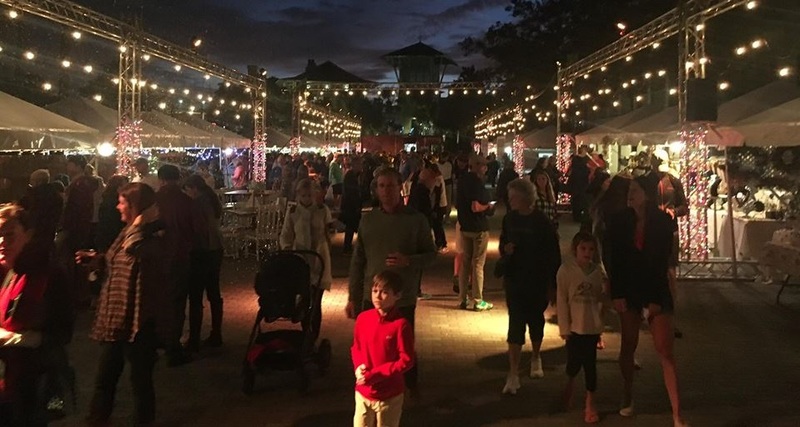 Whether you’re a seasoned local or spending your first ever Thanksgiving on 30A, there are events and activities all week long to delight both young and old. Visit the Festival of the Trees at Grand Park to pick up a passport for an evening of holiday specials and promotions at select Grand Boulevard retailers and restaurants. Don’t forget to turn your passport in at Grand Park before 6PM to enter to win a fabulous “Taste of Grand Boulevard” prize package! Back for its 9th year, The REP Theatre presents their smash-hit holiday comedy “Every Christmas Story Ever Told…And Then Some”. The panhandle’s premier professional theatre reimagines the script every year, providing fresh jokes and spectacle each holiday season, making “Every Christmas Story” a show locals and visitors come back to year after year. This hilarious whirlwind show features all of your favorite Christmas stories while incorporating special holiday traditions like watching the Macy’s Thanksgiving Parade, caroling, and regifting that fruit cake…again. 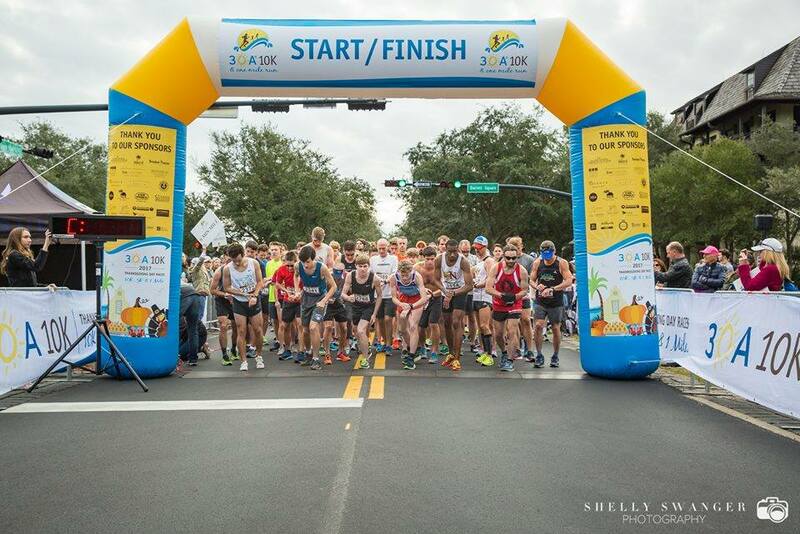 The 7th Annual 30A 10K Thanksgiving Day Races will take place in Rosemary Beach, Fla. on Thanksgiving Day. Multiple running options are offered for all levels of runners: 10K, 5K and 1 Mile Fun Run. This fast & flat, out-and-back course route is designed for running enthusiasts looking for a great race to set a personal record or families that want to start a new, fun tradition on Thanksgiving Day morning. 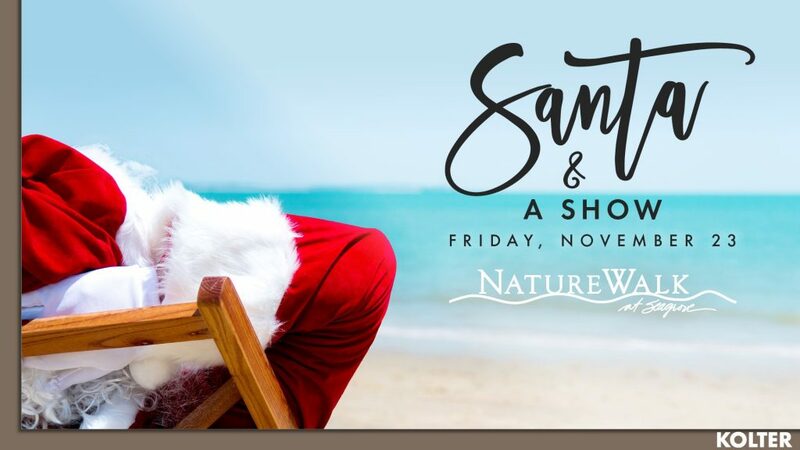 Head to The Gathering Pace in the NatureWalk at Seagrove for a special holiday event beginning with complimentary visits with Santa from 11:30am to 1:30pm. Treats and refreshments provided. 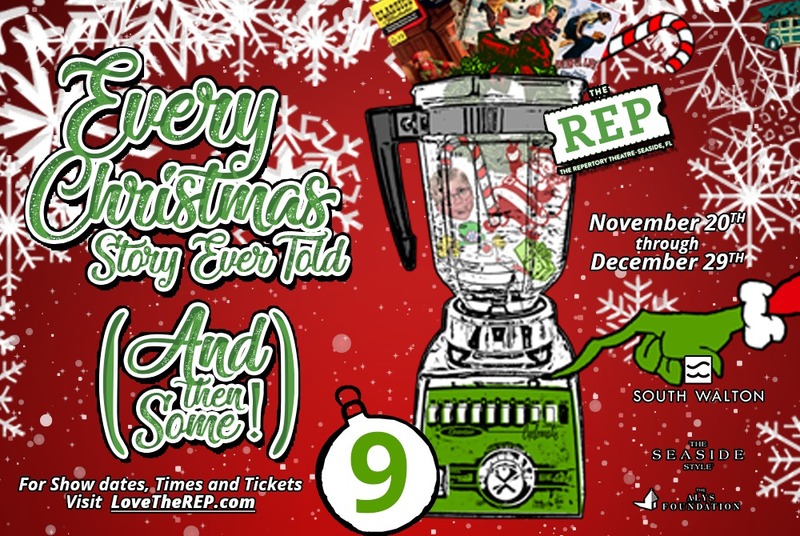 Then, kick off the holiday season with a free performance of The REP’s Every Christmas Story Ever Told from 2pm to 3pm. The 2nd Annual Grayton Beach Kous Kouri 8 & 4-Mile races will be held at beautiful Grayton Beach State Park. Both races start and finish adjacent the pavilion at the end of Main Park Road and, with the exceptions of crossing over County Road 30A (CR-30A) and running to/from the trailhead, they are run exclusively inside of the park. Trail runs are a rarity in South Walton needless to say, courses this beautiful are a rarity ANYWHERE! 100% of the race proceeds will benefit an organization called Streethearts, a rescue program for children living on the street in Cap-Haitian, Haiti. 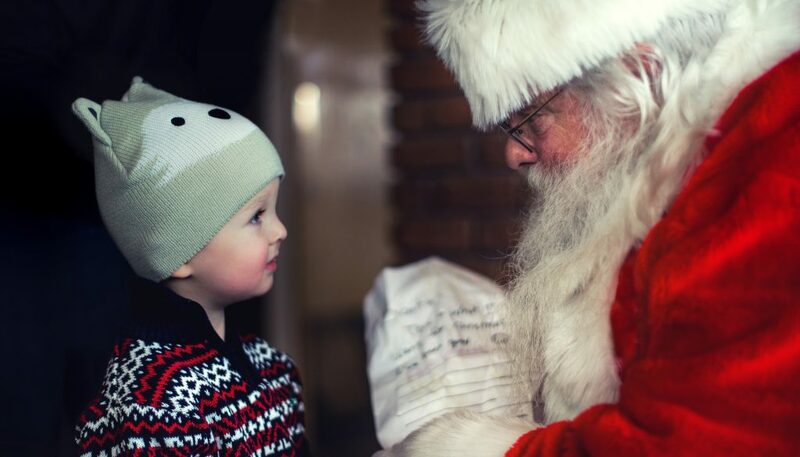 Bring the kids to Santa’s Workshop for a magical morning filled with delight! Included are a boxed breakfast, a professional color photo with Santa and a special goodie bag from Gigi’s! Tickets are $20 and available at the door. 100% of admission proceeds will go to the SWFD Angel Tree Program. This festive community parade begins at 9am in Seagrove Beach and proceeds west to the town of Seaside. Gather along Scenic Highway 30A to see floats and more from local businesses and watch Santa arrive in town. Meet Santa in Seaside after the parade! 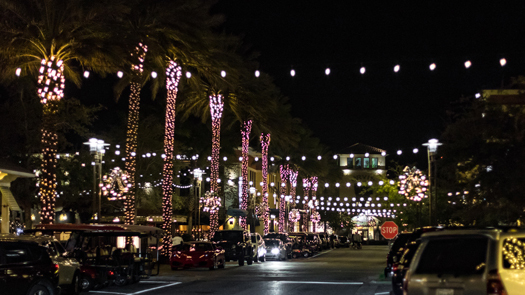 The 11th annual Old Florida Holiday & Winter Market kicks off the season in WaterColor’s Town Center and Cerulean Park. 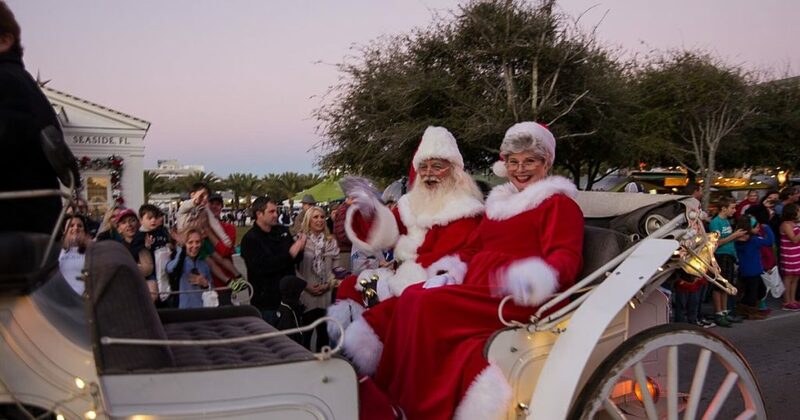 The Old Florida Holiday & Winter Market holiday extravaganza is complete with falling snow, a horse-drawn carriage, a bonfire with s’mores, pictures with Santa Claus, the lighting of the tree, live music and beautiful luminary lighting throughout the WaterColor community.